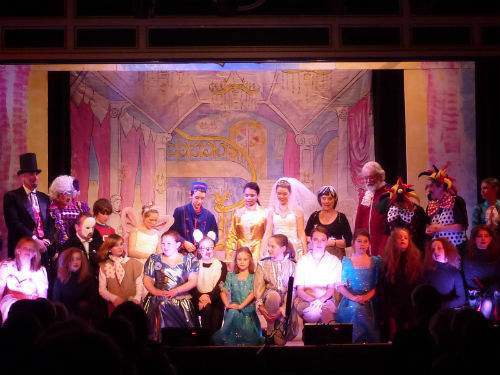 Bakewell Panto is looking for a new Director. 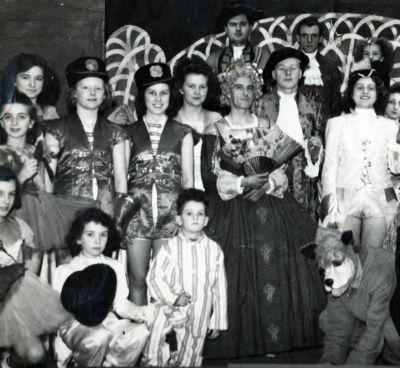 Do you like pantomime? Have you some stage experience? 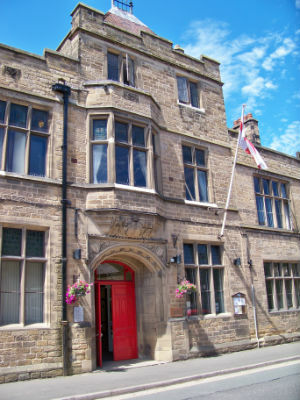 We are a very friendly company and we perform in Bakewell Town Hall the third week in January. Normally rehearsals begin at the end of September, and are held in All Saints Church.